We take a look at the key names in the Irish symbol market as the industry flourishes in a strong economy. 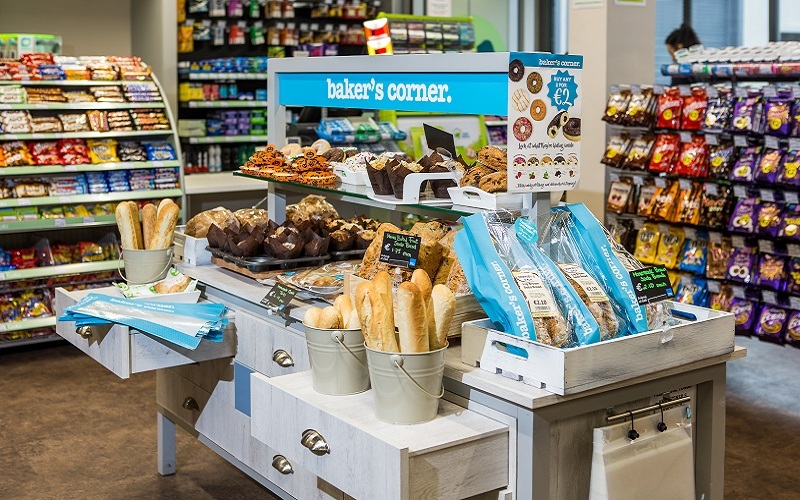 In a report released by Kantar Worldpanel in 2017, the Irish grocery industry accounted for €9billion of the overall market share with an average grocery spend per household of €5,400. The latest grocery market figures, published by Kantar Worldpanel for the 12 weeks ending December 31, 2017, reveal that shoppers spent an extra €90million on groceries over the festive period. David Barry, director at Kantar Worldpanel said: “Over the Christmas period the average household spent a record €1,532 on groceries – an increase of €38 compared to last year. Much of this increase has been driven by staple items, with fruit, vegetables, meat, and poultry posting a combined sales increase of €28million. Among the retailers, Dunnes Stores remained the top Irish supermarket. 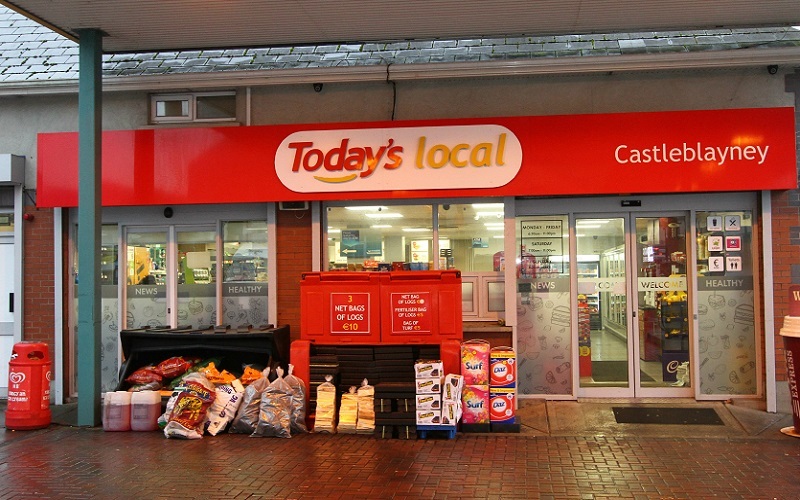 The grocer captured a market share of 23.0 per cent, up 0.3 percentage points on this time last year, and achieved its strongest sales growth since May 2017, up 4.9 per cent. Dunnes Stores’ customers remain loyal to the store, with perks such as the ‘Shop and Save’ campaign encouraging customers to add extra items to their shopping baskets. 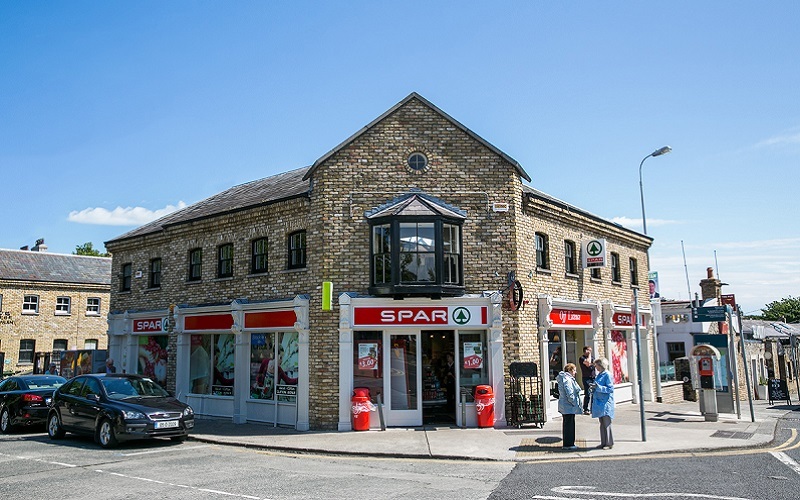 David also commented that SuperValu clocked in sales growth of 2.0 per cent, with the grocer encouraging customers to spend an extra 70 cents every time they shop. 2017 was also a positive year for the top players in the symbol industry in Ireland with strong investment across the board yielding higher sales and increased market share as a result. We take a look back at the leading symbol groups in the Irish grocery market over the past year. One of the biggest players in the market, BWG ended 2017 with 1,040 stores across Ireland, of which 108 are company owned with 932 independent. Generating an annual turnover of approximately €1.4billion, this retail and wholesale company reported significant growth in fresh foods, alcohol, bakery, and coffee. Through their retail and wholesale business, BWG Foods reports relationships with more than 650 suppliers and deals directly with 14,000 customers, serving in excess of one million shoppers per day. 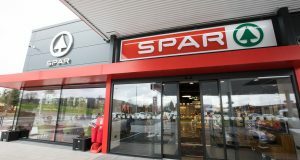 BWG Foods which incorporates the brands Spar, Eurospar, Mace, XL, Value Centre, and Londis, plans to invest heavily in 2018 in a range of areas including, store design and development, product innovation, brand marketing, and technology innovation while honouring their commitment to price and value. 2017 was a standout year for Gala who continued to dominate in the convenience retail sector with the addition of several new stores throughout the year. The group also picked up momentum in the forecourt market and ended 2017 on a high with 50 per cent of Gala stores now boasting an attached filling station. With strong links to the local community, Gala invested considerably in community events over the course of the year and continued to support Special Olympics Ireland as they prepare for the 2019 World Summer Games. 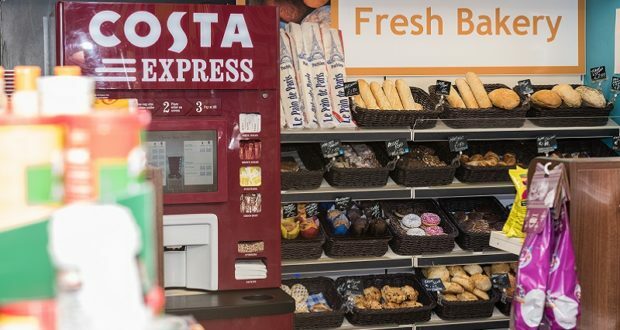 During the last 12 months, Gala’s coffee brand offering, Coffee Junction experienced considerable growth with existing and new retailers to the group adopting the Coffee Junction brand as their coffee offering of choice as Gala continued to improve and develop their food-to-go and fresh food lines in line with positive feedback from customers. 2018 promises to be a high-profile year for Gala, who will be marking their 20th birthday throughout the year. Starting the celebrations early, the symbol group ran a huge social media giveaway on its Facebook page in December, which saw one lucky winner presented with a brand new 181 Toyota Aygo and four runners up winning €350 One4All vouchers. The competition generated huge social media growth and engagement for Gala, something they hope to continue to build on in 2018. 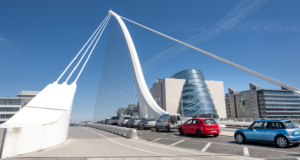 In July 2017, it was revealed that for the previous financial year the group netted total sales of €3.7billion with profits before tax totalling €73 million excluding exceptional non-cash pension gains. Operating across the island of Ireland, Musgrave announced a £100million commitment to the food and drink industry in Northern Ireland as well as a £10million boost for its store network across the North. The symbol group in the republic, which incorporates the retail brands SuperValu, Centra, and Daybreak alongside the wholesale offering Musgrave Marketplace, announced in January its commitment to reducing food waste by signing the Government’s Food Waste Charter in January 2018. 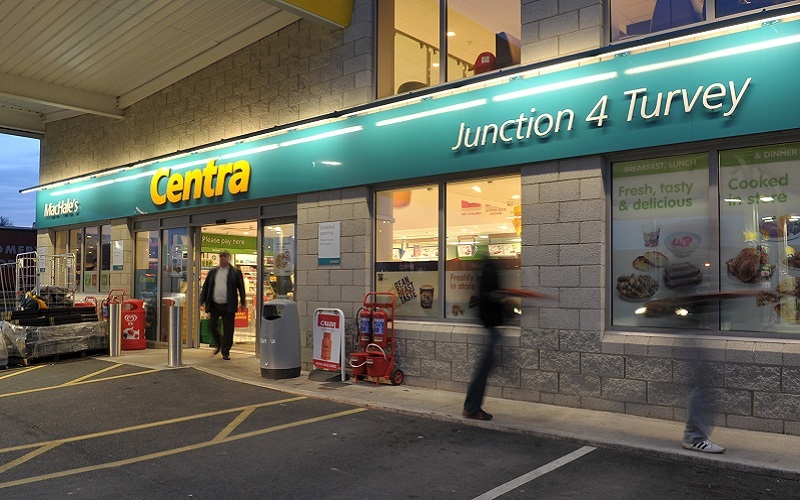 This news joins reports that Musgrave plans to open 30 more Centra stores across Ireland in 2018 as part of a €30million investment. The company also has plans to revamp 100 stores, creating 400 jobs in the process. The wholesaler Savage and Whitten saw growth of over 17 per cent with revenues soaring to £83.7million throughout 2017. S&W’s Today’s symbol stores, which operate under Today’s Local, Today’s Extra, and Today’s Express, grew to 130 stores across Ireland in 2017 with a further growth of 10 per cent forecast for 2018. All categories in the Savage and Whitten convenience brand performed well and experienced increases in accordance with the overall growth of 17 per cent. One category that stood out for the convenience retailer was food-to-go which followed a realignment of Today’s stores throughout the country to focus on this expanding area. In October of 2017, the wholesale brand doubled the capacity of refrigerators in its warehouses as part of ongoing plans to drive sales in the chilled and fresh sectors of their convenience model. The group also invested in and upgraded their e-commerce with a new website launch in November after research showed that 75 per cent of their customers are ordering electronically.